With over 550 pages dedicated to local wedding suppliers, Melbourne Wedding & Bride is the largest and best value bridal publication in Melbourne at just $6.95. Featuring inspiring fashion pages and features, Melbourne Wedding & Bride provides brides-to-be with exciting local suggestions for every aspect of their wedding including photography, venues, cakes, flowers, transport and honeymoons. 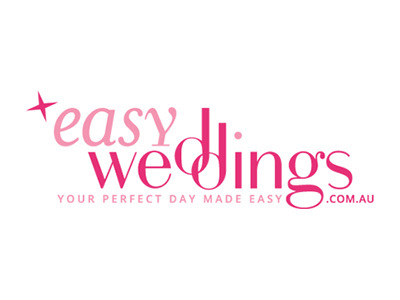 Easy Weddings is your No.1 wedding destination. We offer free wedding planning tools and apps, as well as hundreds of real weddings and a wedding gift registry.